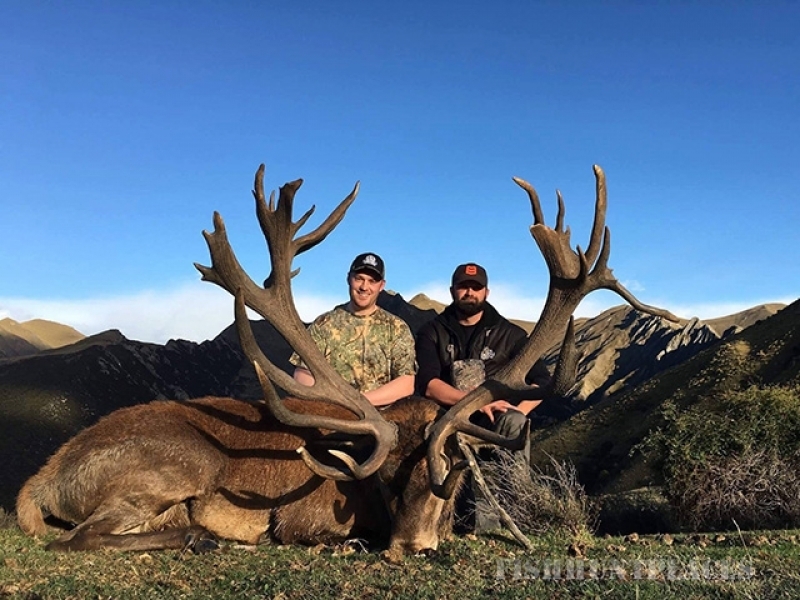 For a Red Stag trophy hunting experience in New Zealand, Glen Dene is the one you’ll remember for all the right reasons. Richard and Sarah Burdon are third generation owners of this South Island high country station reaching high above the lakes of Wanaka and Hawea and set amidst the Southern Alps. 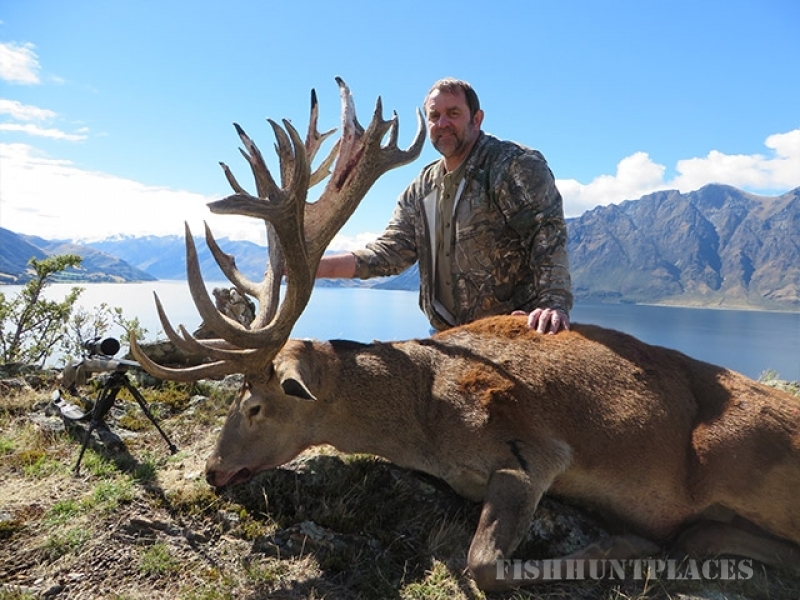 Sited between two World Heritage areas and providing over 15,000 acres of free range hunting country, this is one of the most stunning New Zealand trophy hunting environments you will find anywhere. 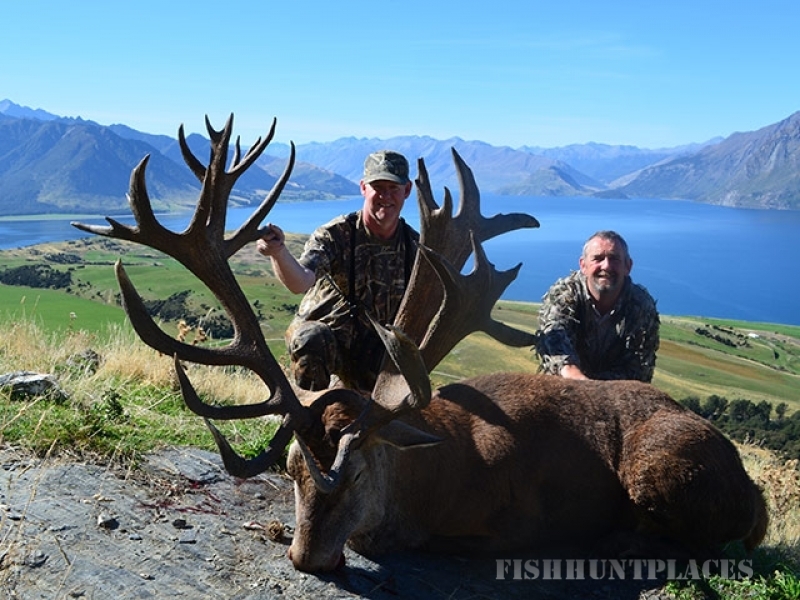 Combined with Glen Dene’s internationally rated professional guides, the quality of game and the renowned hospitality of Richard and Sarah, you are guaranteed a superb New Zealand hunting experience. 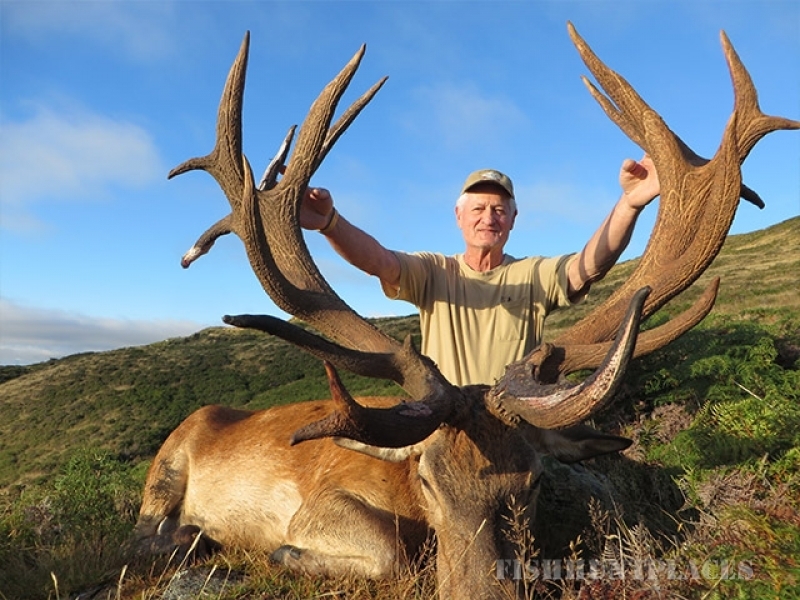 With 15,000 acres of free range hunting to explore on Glen Dene, hunters have a number of bronze and silver medal red stags to stalk complemented by a game park with a number of gold medal Red Stagsand a good selection of larger Stags as well. 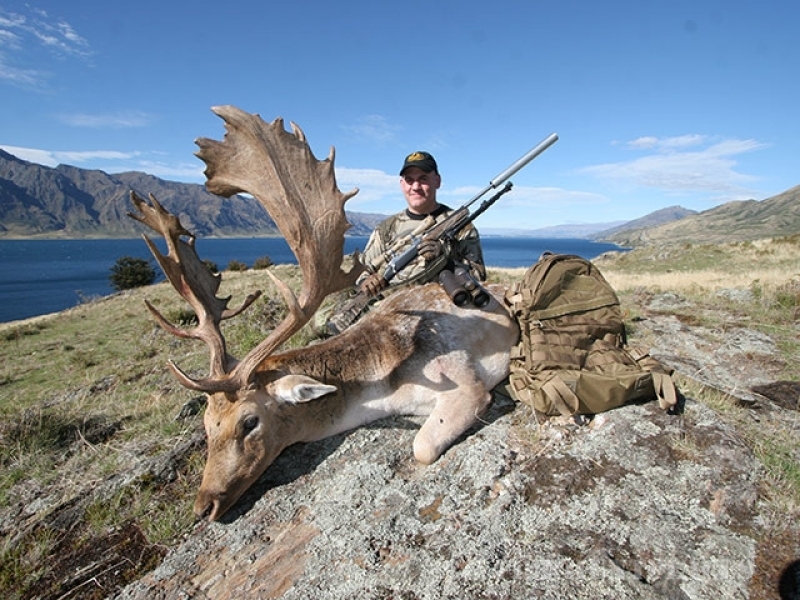 Whether trophy hunting with our guides on the station’s own private property or on nearby Department of Conservation Land you have the option of seeking chamois, red deer, Arapawa rams, South Pacific goats, tahr and fallow deer. Glen Dene also has concessions for trophy hunting on other private land and a major focus of their operation is the planning of hunting trips well in advance to ensure a successful trip for all members of the party including non-hunters. 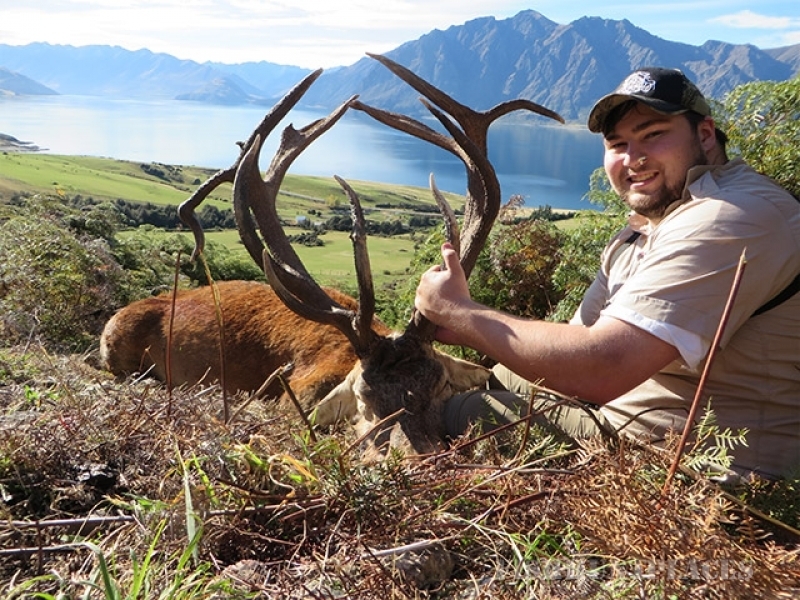 Consider joining our exclusive Glen Dene Shooters Club, and hunt a Red Stag Combo which includes two other New Zealand trophies or just enjoy a High Country free range Hunt. As a working high country station the Burdon’s have been farmers, fishermen and hunters all their lives. Sharing the knowledge of the hills and valleys of the area with you will give you an insight into their unique ‘high country’ heritage. 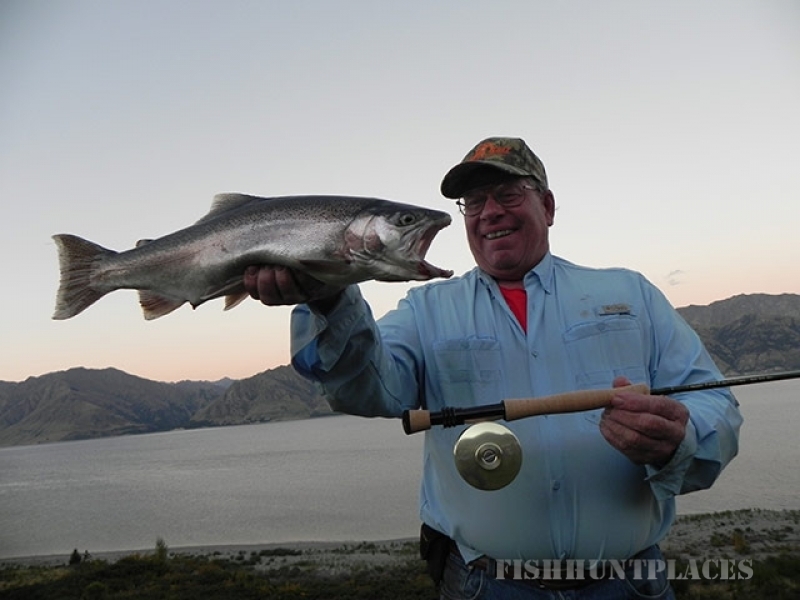 A variety of accommodation choices, classy cooking and helicopter options with some of the best flyers in the business ensures you’ll enjoy a high value experience in the traditions of high country life – South Island style. 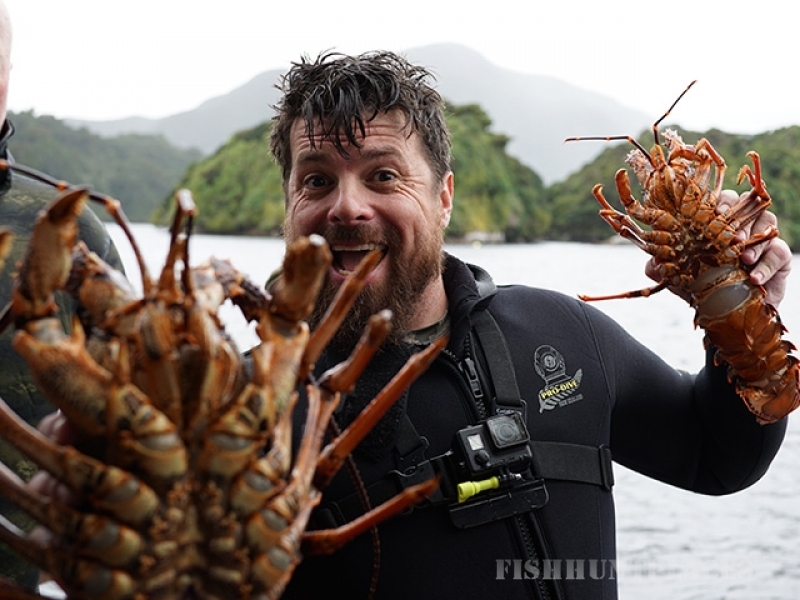 Non-hunting alternatives sampling the nearby café’s, galleries, vineyards and boutiques of Wanaka and Queenstown means we can also cover all the bases for couples or groups looking for a well earned break. 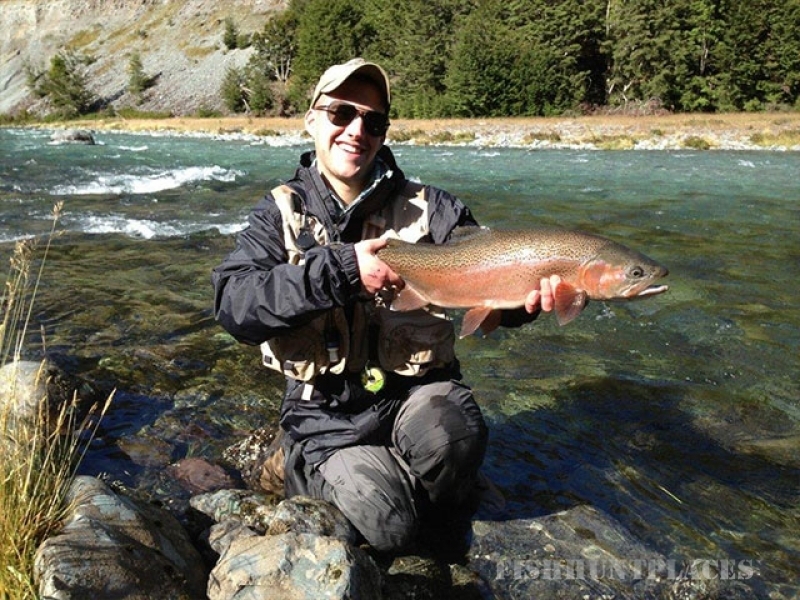 Managing and transporting your game to our expeditor or taxidermist ready for shipping is another one of our services.